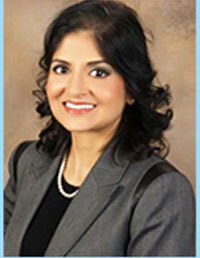 In April of 2003, Vibha Singh founded Montgomery Mortgage, a boutique Mortgage Banker licensed in New Jersey, Pennsylvania and Florida. During the past 15 years, Vibha has closed thousands of Transactions. She is consistently among the top Originators nationally. Prior to Montgomery Mortgage, Vibha worked in a variety of different positions within the Mortgage Industry including Risk Assessment, Regulatory Compliance, Processing and Underwriting. It is very rare for an Originator to have a strong Underwriting background. Right at the time of application, she provides expert advice to applicants. For 25 years Vibha has been a resident of Montgomery Township with her family and is very committed to community service.